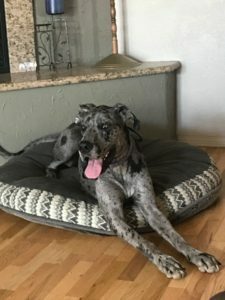 Looking for a Dog Trainer in San Luis Obispo? 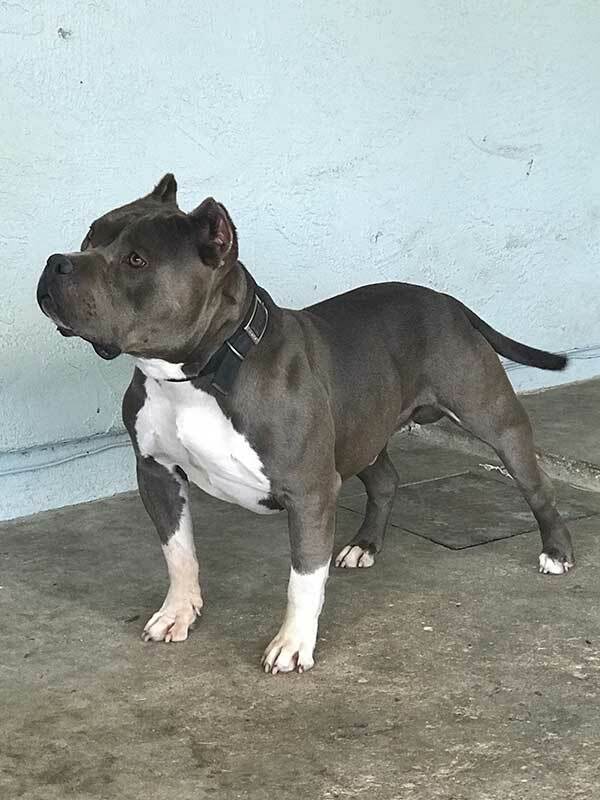 While our headquarters are located in Orcutt, CA, we offer dog training to residents of San Luis Obispo and Santa Barbara County. Reach out to us to discuss which of the following dog training services will work best for your situation. We offer Board & Train Programs and One-on-One Training Packages. Our training philosophy includes a balanced training method that includes E-Collar Training, Leash Training, and Prong Collar Training. We can start training puppies as young as 8 weeks old. And of course, no dog is too old to learn new tricks! We can train your 7 and 8-yr old pups too! We find that the method of boarding and training dogs is especially effective. 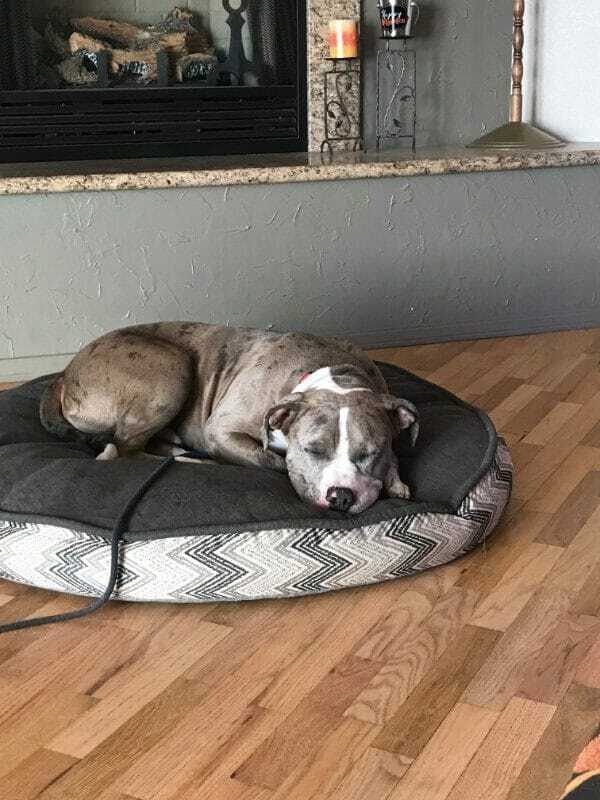 By temporarily separating pets from their regular environment and allowing us to train them with personalized attention, they quickly catch on to their newly learned commands. 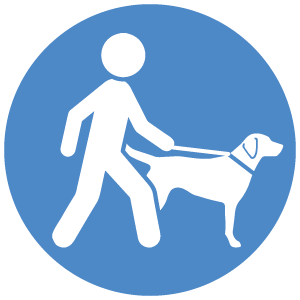 Our company specializes in off-leash walking training, although we excel in all areas of pet instruction. 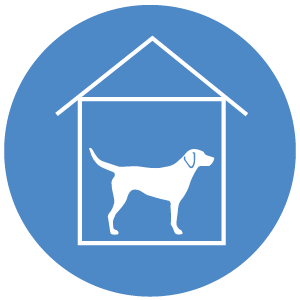 When you drop your beloved pooch off with us, we’ll ensure that they remain well cared for during the duration of their stay. 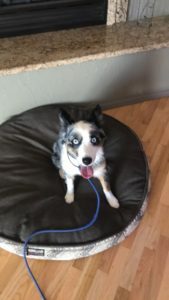 When we return them to you, they will have learned basic obedience commands, as well as have full preparation for continuing their learned behavior at home. You won’t believe the difference in a professionally instructed dog! If you are not quite ready to leave your dog for a Board & Train program, but are still seeking help in dog obedience training, we offer one-on-one dog training sessions at the San Luis Obispo or Orcutt dog park. In many cases, we can arrange to come to your home, so location is not a problem – just ask! 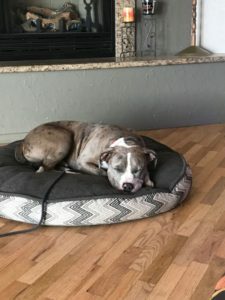 These sessions are private training sessions where we work with you so you have hands on training to continue building your bond with your dog. 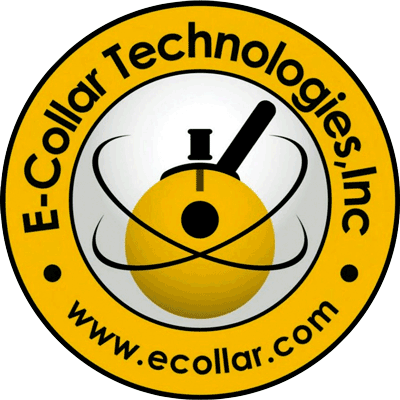 In these training sessions, we will go over proper e-collar use and prong collar use. We will address on-leash behavior and off-leash behavior. We will also touch on the training process for teaching Place, which you’ll find is a very useful command. We can’t cover everything in these sessions, but we can help get you on the right path. The thing about dog training is that it is not just a one-time thing. It is something that you must consistently practice with your pooch. 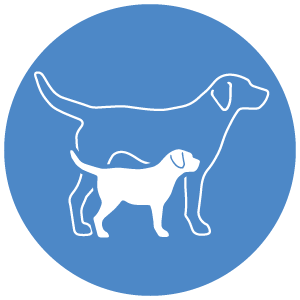 We expect that you will practice with you dog the commands you learn at each session so we can help you and your dog improve! Give us a call at 805-585-5087 to schedule some one-on-one classes today! We start working with puppies as young as 8 weeks. This is our initial interview with you and your dog. We come to your home to review your dog’s behavioral issues in its own environment. Dogs often experience the greatest improvements in behavior while attending our weekend or two week Board n Train programs.